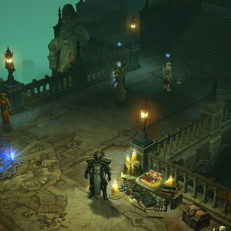 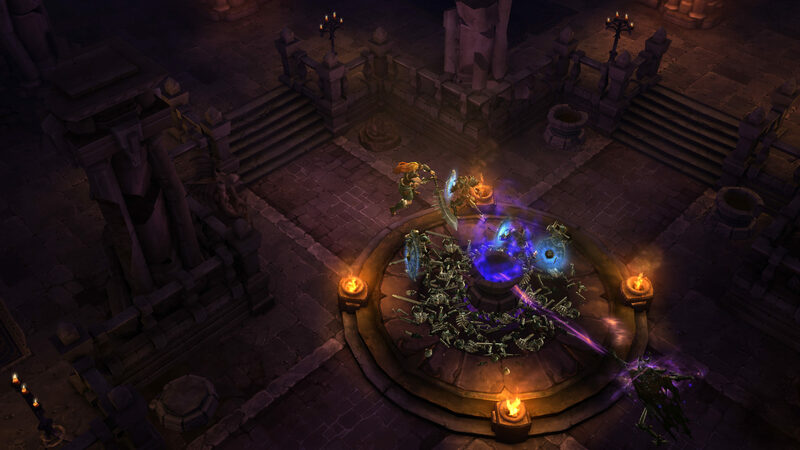 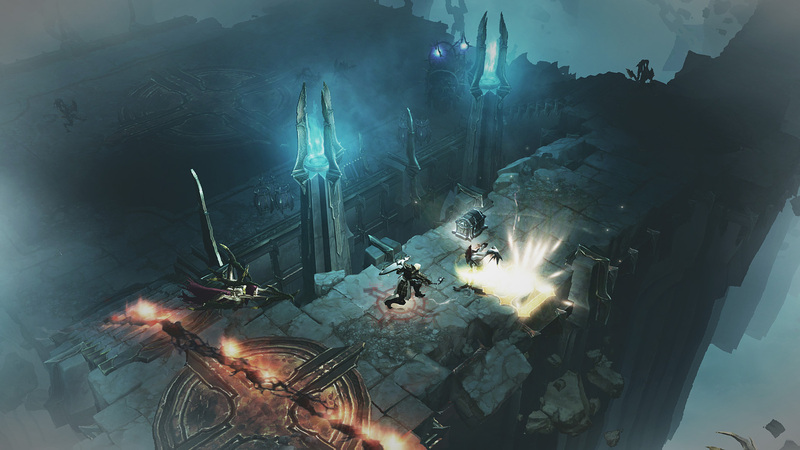 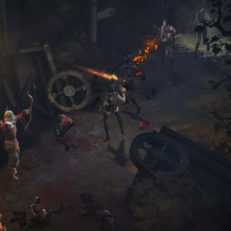 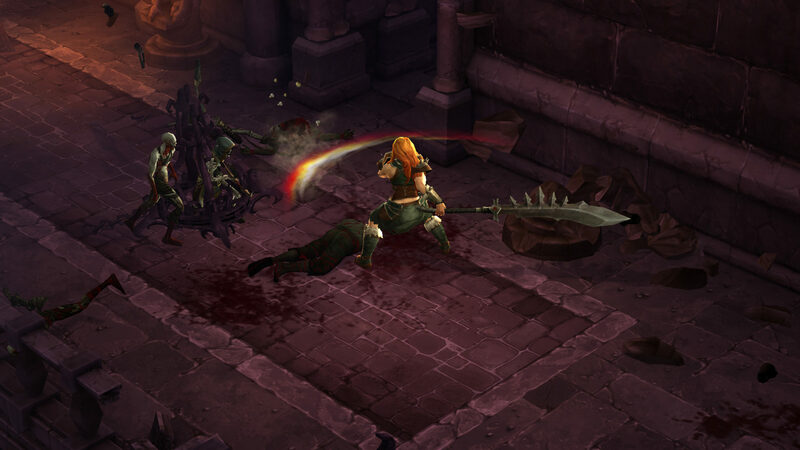 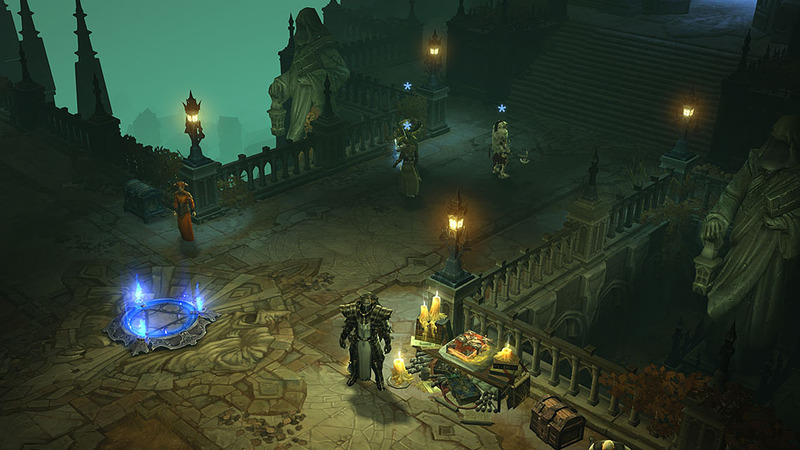 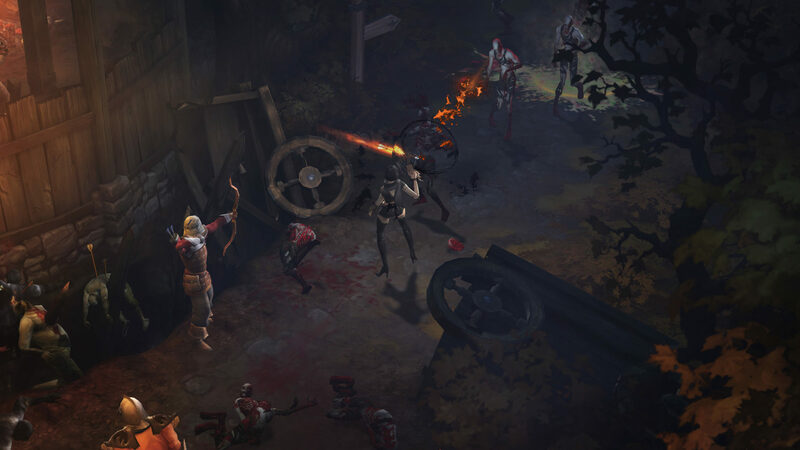 Diablo 3 is Blizzard's cooperative action RPG set in the game world of Sanctuary. 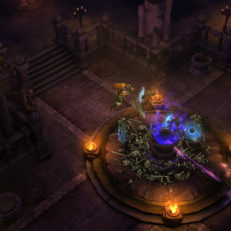 Players take on the forces of the Burning Hells. 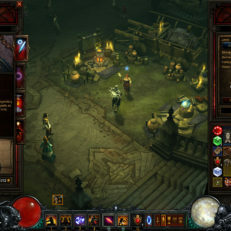 The game offers a variety of classes, including Barbarian, Demon Hunter, Monk, Witch Doctor and Wizard. 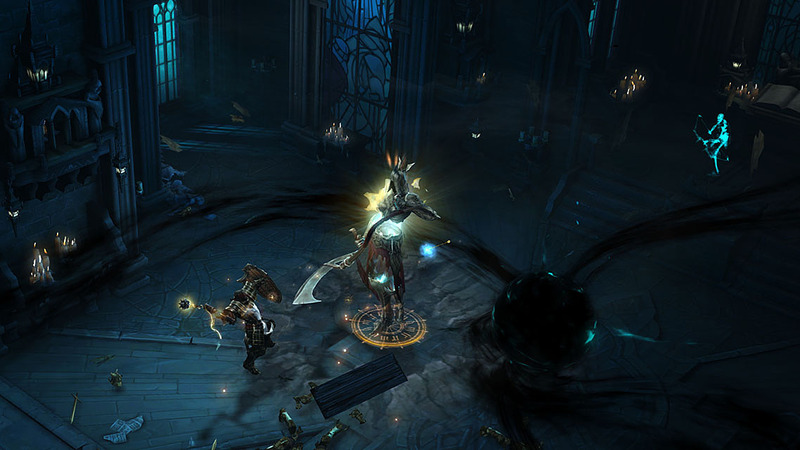 Those who own the D3 expansion Reaper of Souls can also play as a Crusader. 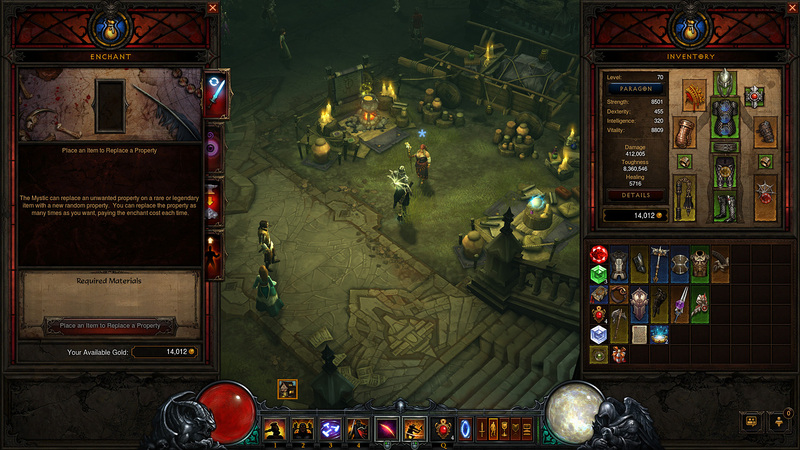 Players can choose the gender of their character as well. 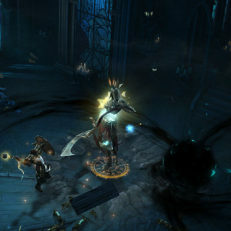 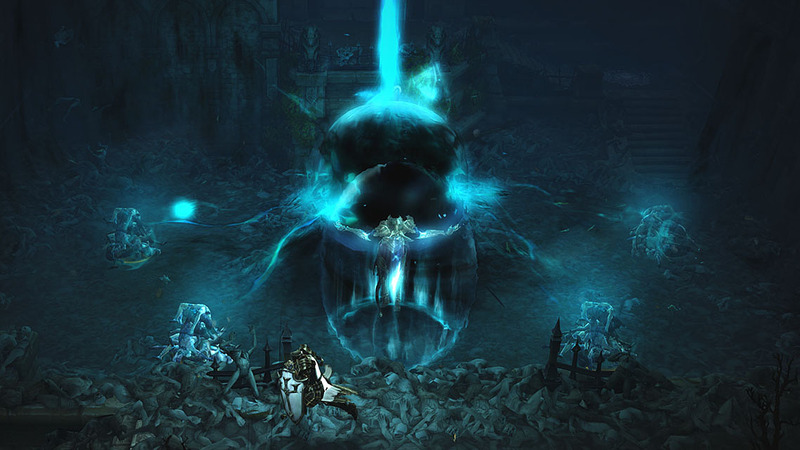 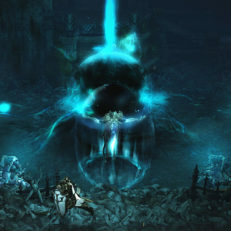 The Reaper of Souls expansion launched in 2014. 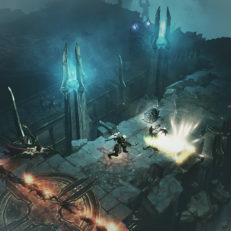 Players gained access to a new area, class and several other big features including the Adventure mode and the Rift and Paragon systems. 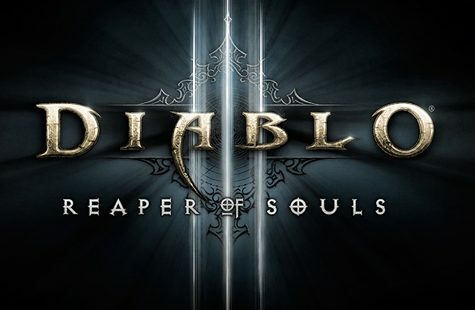 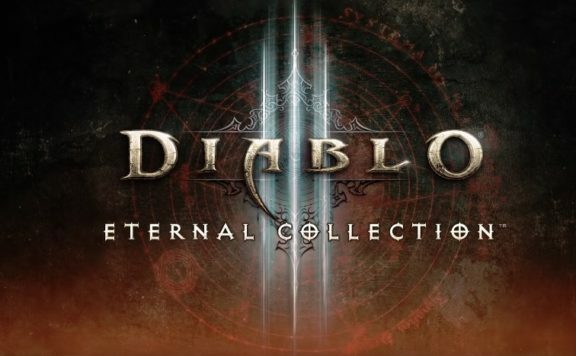 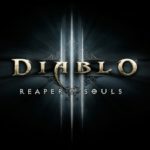 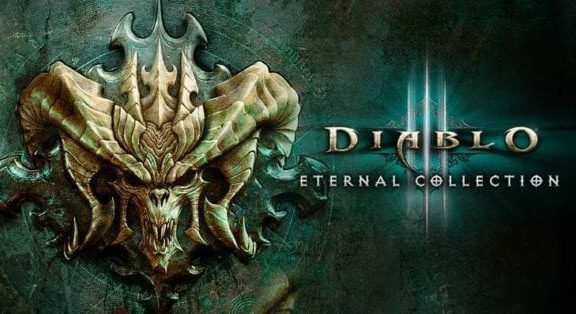 Diablo 3 was originally released for PC only. 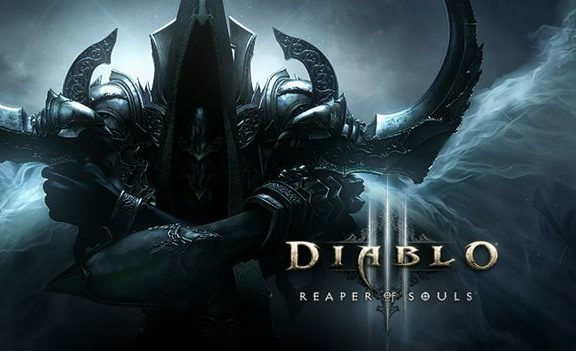 The PlayStation 3 and XBox 360 versions were released in 2013, the Playstation 4 and Xbox One iterations came out in 2014. 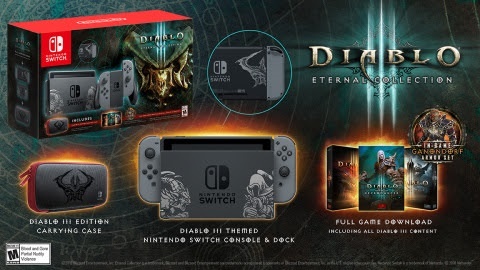 The Switch version is announced for 2018.